Of Orcs And Men To Be Published by Warner Bros.
Warner Bros. Interactive Entertainment Cyanide, and Spiders Games, announced today a publishing distribution agreement for the game Of Orcs and Men. Of Orcs and Men is a role-playing game set in a medieval fantasy world where gamers step into the unique perspectives of an orc and a goblin as they battle humans. The appointed veteran orc soldier, Arkail, joins together with the stealthy goblin, Styx, to complete the ultimate mission to end the war. Single players can switch back and forth, playing both races at different times, allowing players to utilize the fighting styles and strengths of both the orc and the goblin. 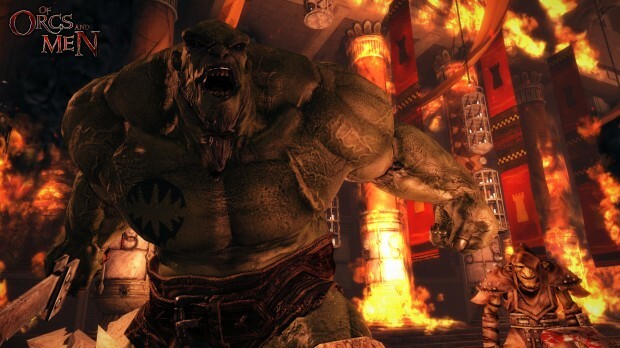 Of Orcs and Men is scheduled to be released in the Fall of 2012 for Xbox 360, PS3, and PC.